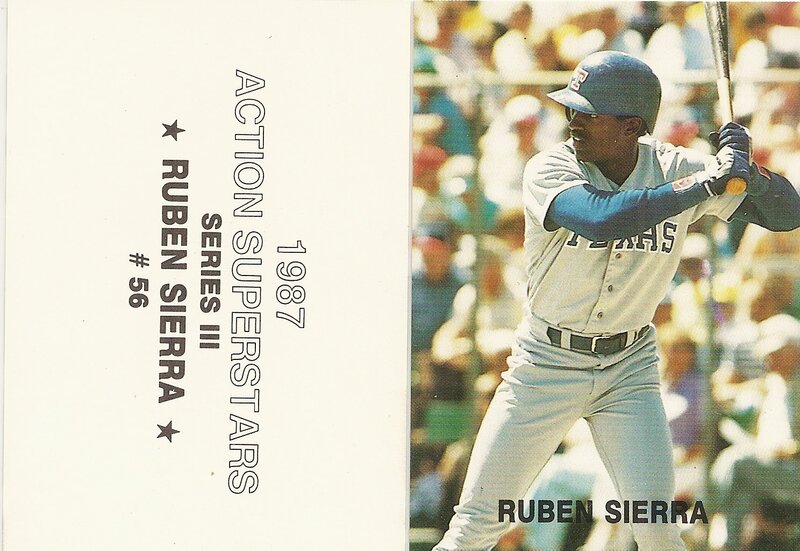 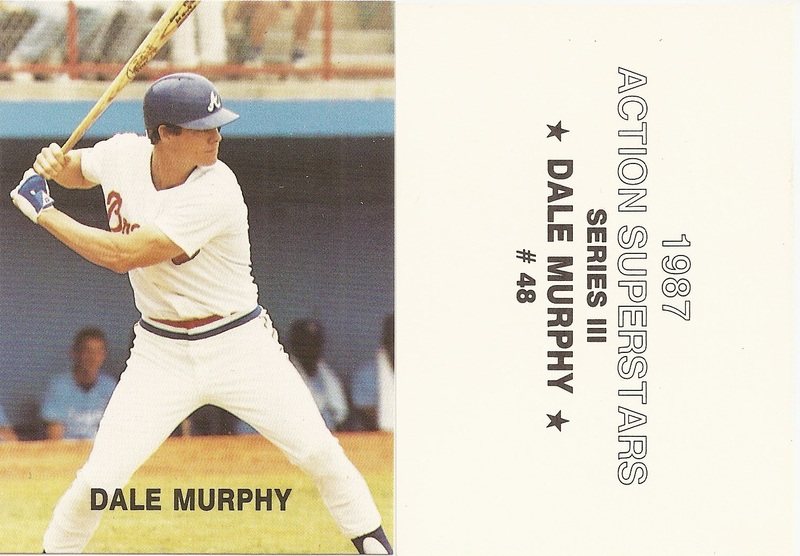 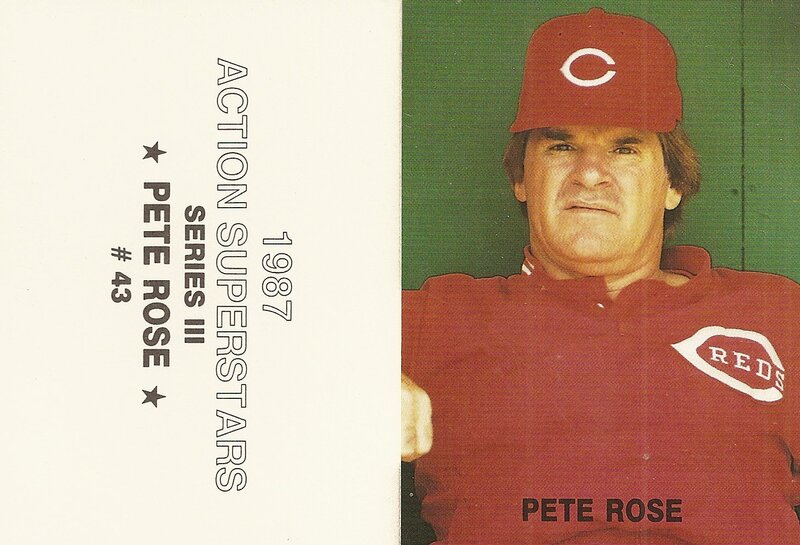 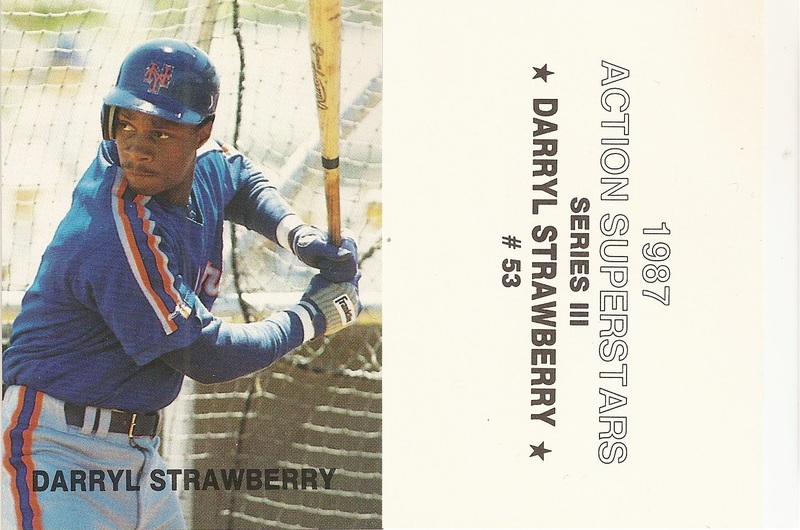 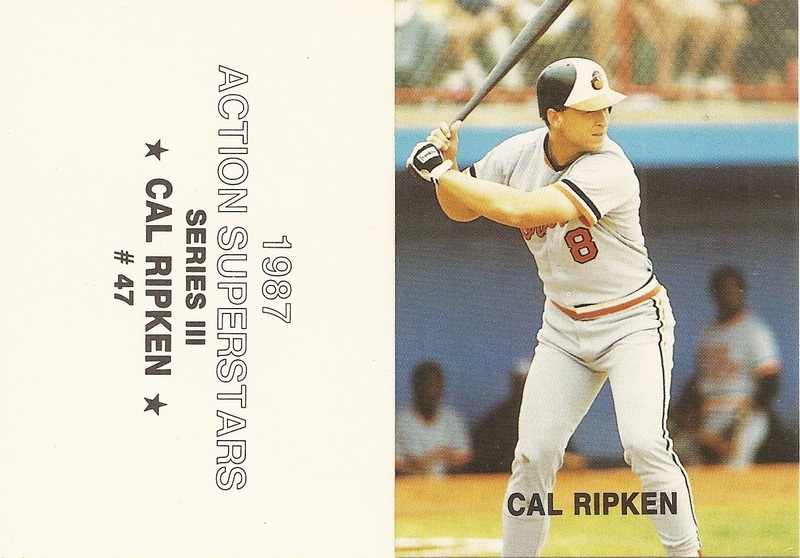 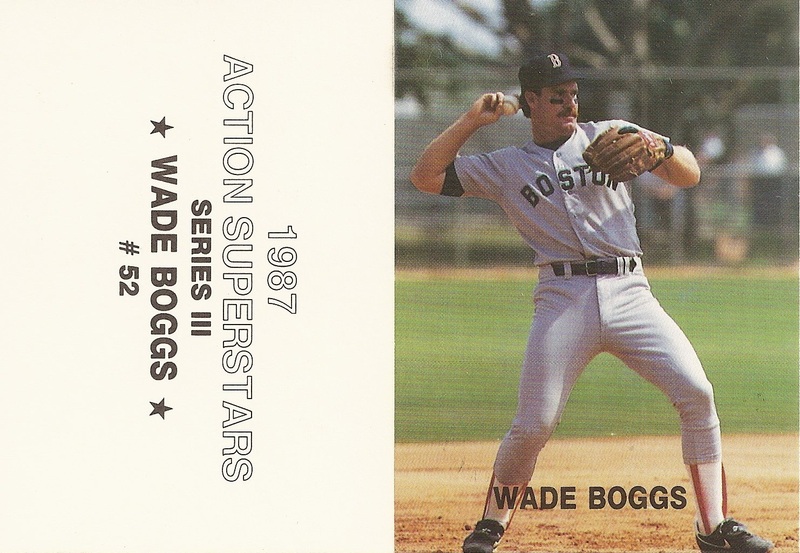 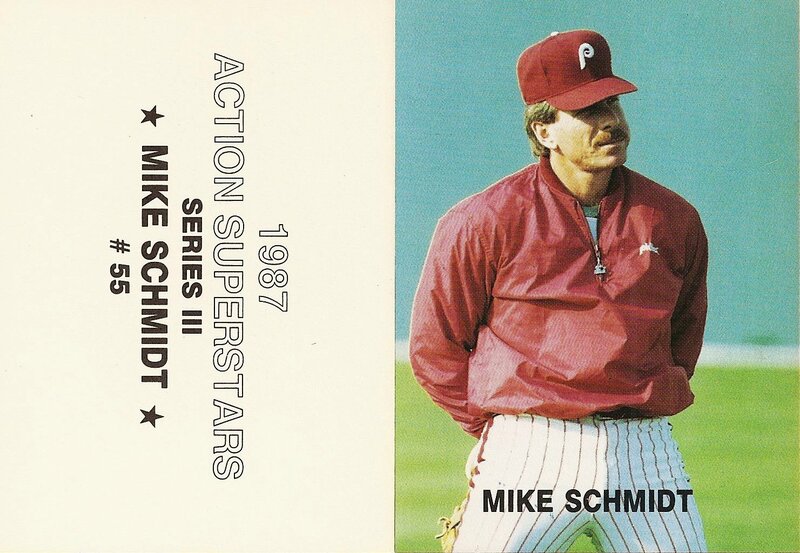 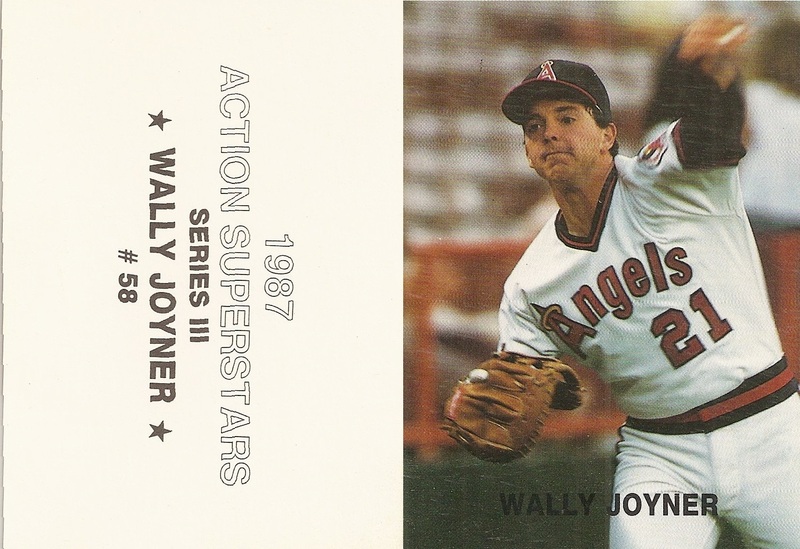 This 86 card unlicensed baseball set was distributed in four series. 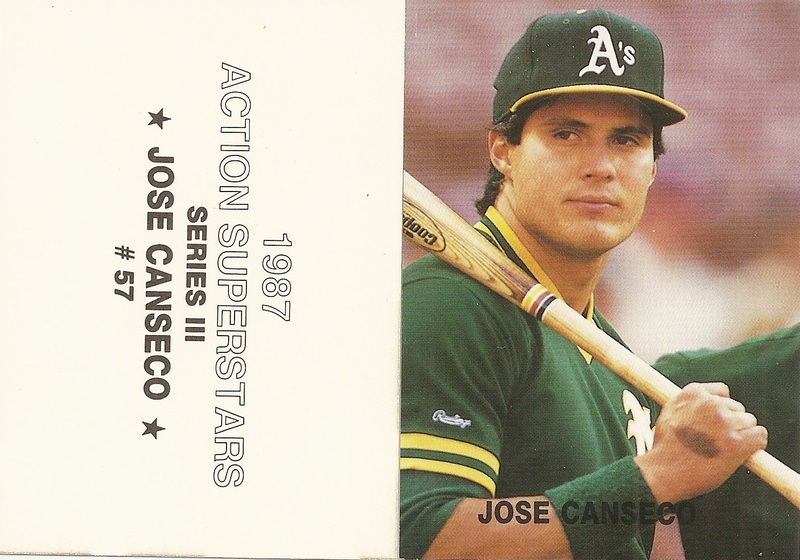 All four series do not have a border and have square corners. 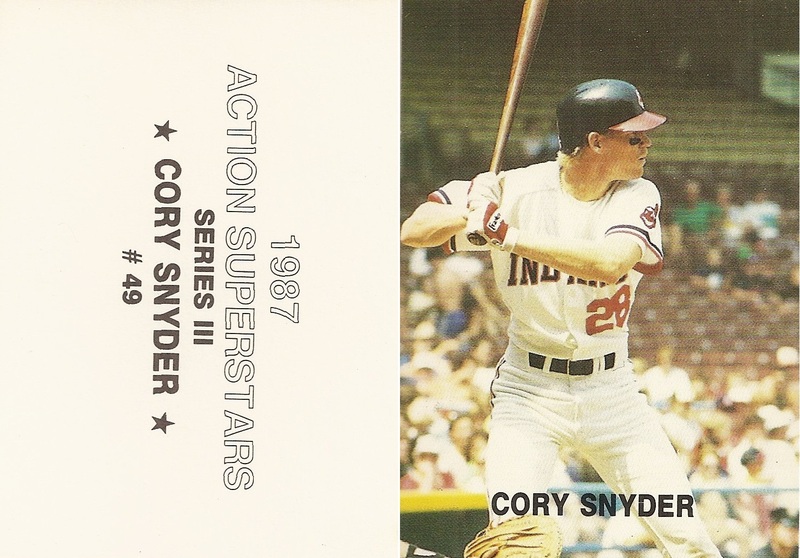 The back includes the player name, team, year, and card number. 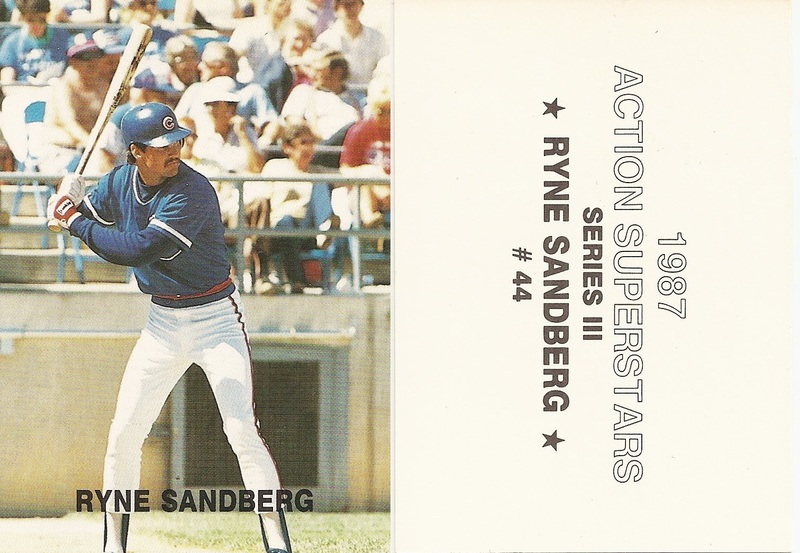 The third series includes the series number on the back of the card. 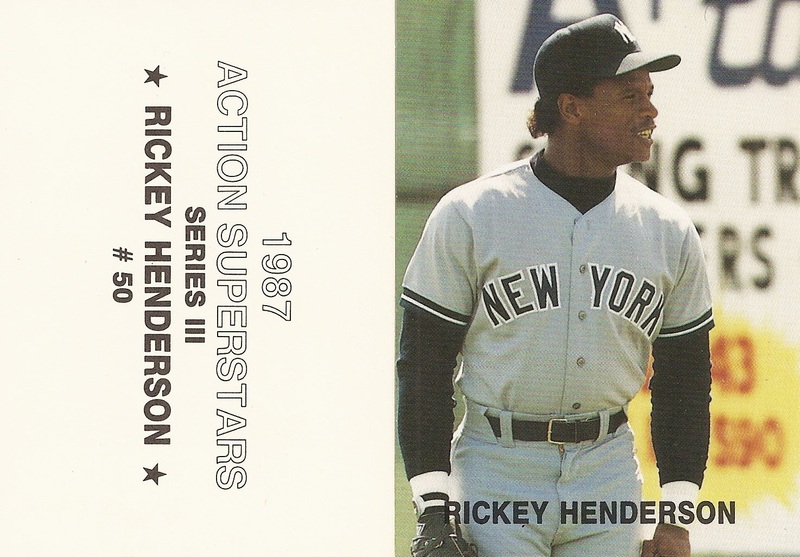 Black text is used on the back and the cards are number 43-60. 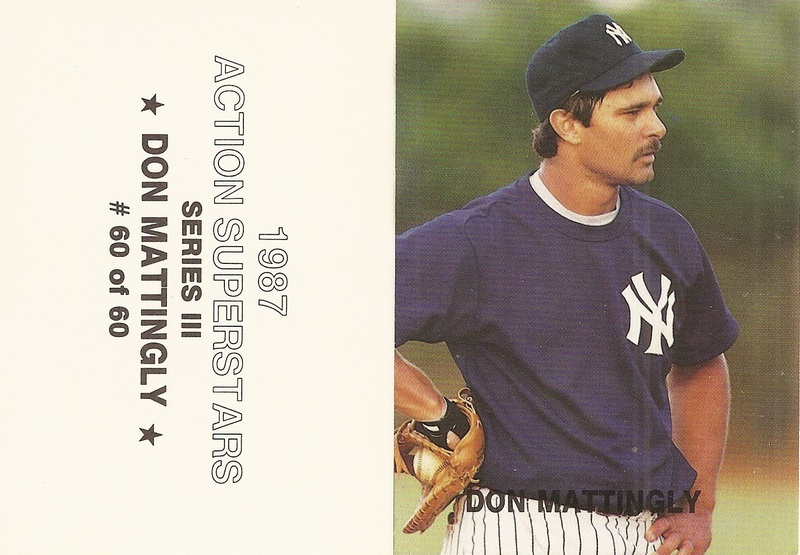 There is an anomaly with the Mattingly card as it is the only listed as "out of 60". 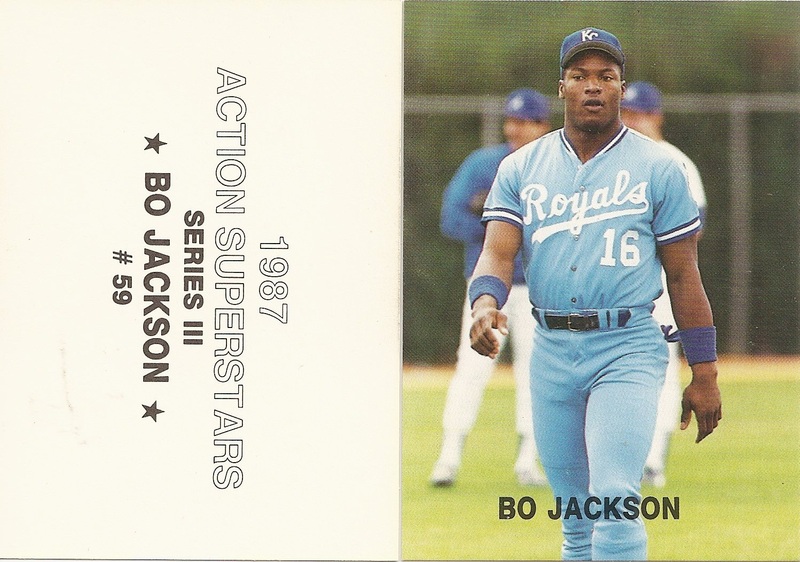 The third and fourth series seem a little more difficult to obtain than the two initial series.